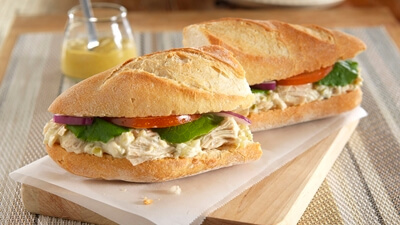 Making your job easier by finding the perfect foods to fit your establishment. Let Merrill Distributing help your store become the one stop shop for your customers. We’re always adding new products along with having the ideas on how to use those products for your establishment. 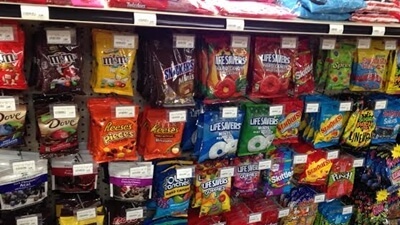 We are your one source for quality food service and convenience store products and marketing. With years of business experience under our belts, we enjoy helping our customers with business startups as well as large or small scale expansion projects for established businesses. 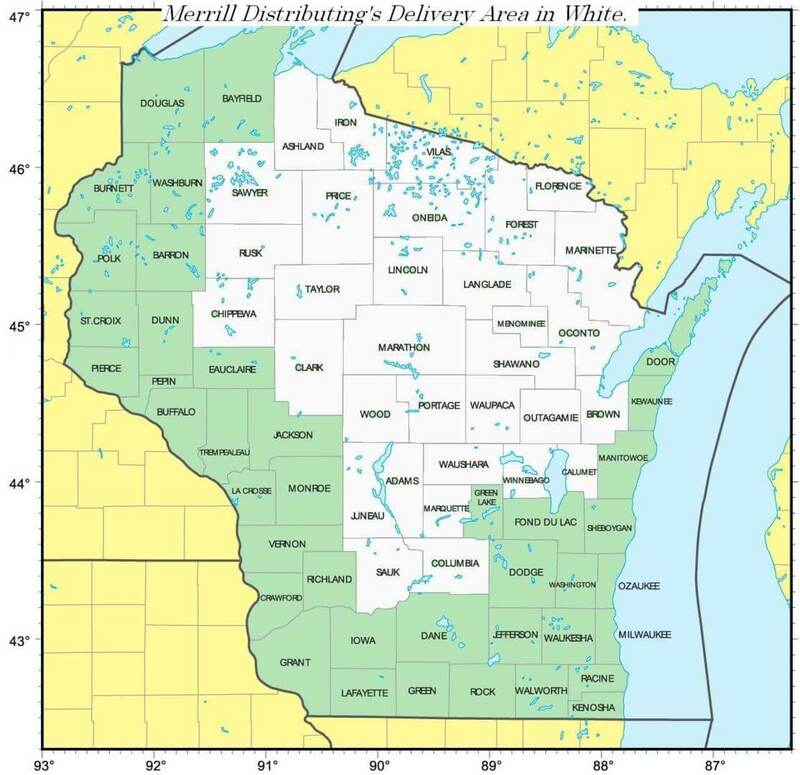 Merrill Distributing, Inc. provides a variety of quality products for convenience stores, restaurants, schools and institutions, bar and grill businesses and more throughout central and northern Wisconsin as well as the upper peninsula of Michigan. 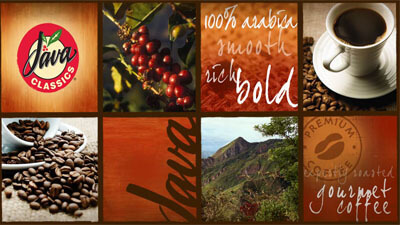 Java Classics coffees and RS Express juices are a few of the most popuplar beverage choices we offer. Java Classics is a complete coffee program. For details, click here. We are confident that you will be pleased with our variety of options. With our next day, to-your-door delivery, you can count on Merrill Distributing, Inc. Give us a call today at 1-800-289-6232. Serving the growing needs of convenience store customers with competitive pricing while offering the Best Value in our respective market. We have the proven convenience industry knowledge and experience to partner with you to grow your needs. Merrill Distributing's Comprehensive Food Service Offering encompasses everything you need to help distinguish YOUR operation from your competition. Please search our list of Top National Branded suppliers and their products. Learn more about all of the services we can offer to help you market a very successful operation. Setting a whole new standard in brewed coffee programs. Award winning taste, freshness, and quality guaranteed! Patented convection roasting equals full body taste!